A coordinator is a person who is assigned a group of classes and is responsible for approving the activities uploaded by teachers. A coordinator can do three primary things through his/her web login. 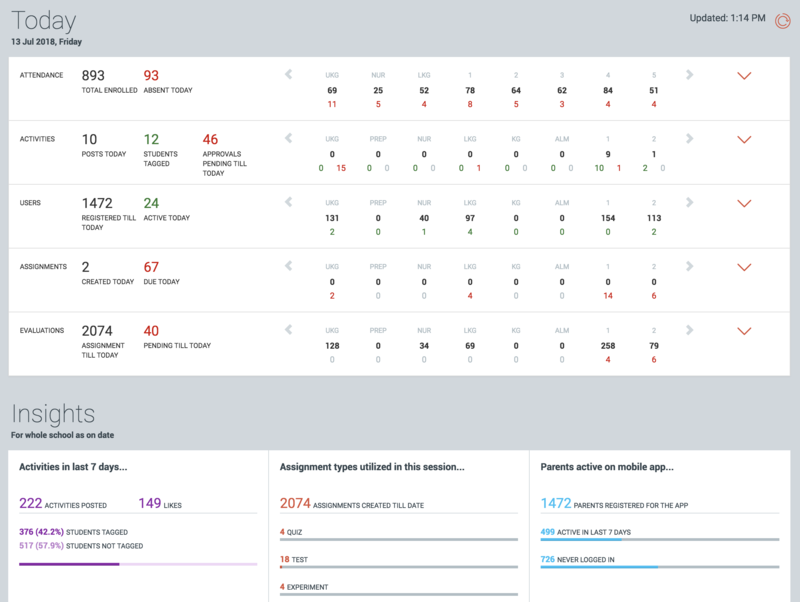 View dashboard for classes/grades assigned to them (see screenshot below), similar to the school admin . Approve activities uploaded by teachers, before they are published and seen by the students. The coordinator can also make minor edits or corrections to the uploaded activities. View assignments uploaded by teachers. 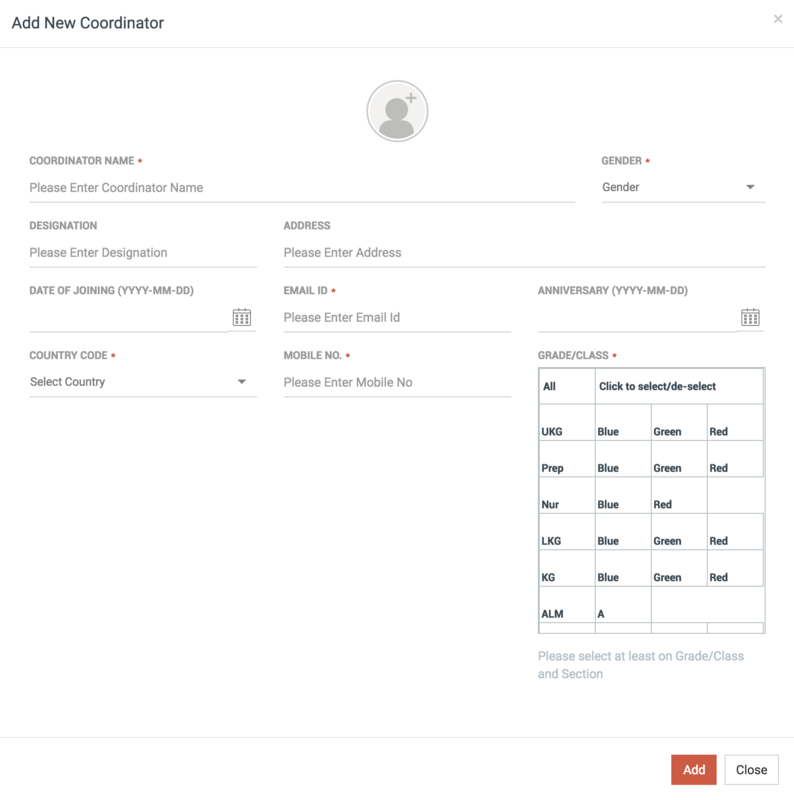 The School Admin can create coordinator accounts. Start by going to the Coordinator section in the top menu. Fill coordinator details in the pop-up form. The red asterix * denotes required fields. A coordinator maybe assigned one ore many classes for monitoring. For example a primary school coordinator maybe be assigned all classes from first to fifth. 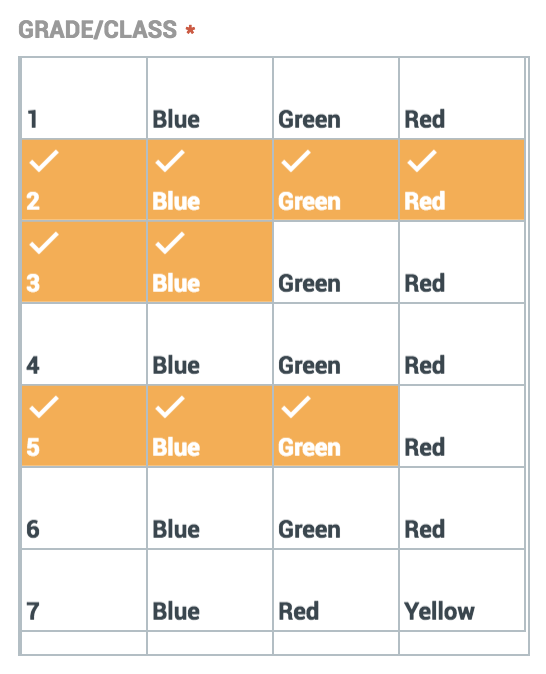 You may select the complete class level or individual sections to be assigned. A coordinator can access the dashboard and approve activities only for the classes/grades assigned to him/her. Once completed, simply click Add to add the coordinator account to Lernio. Repeat the above steps to add more coordinator accounts. One can even make a coordinator account for the head of the school by assigning him/her all the classes. The coordinator will login using his/her email address and will receive a welcome email the moment the coordinator account is created.